Wall sconce made ​​of aluminum with three headbands curved that allowing light subtle scattering. 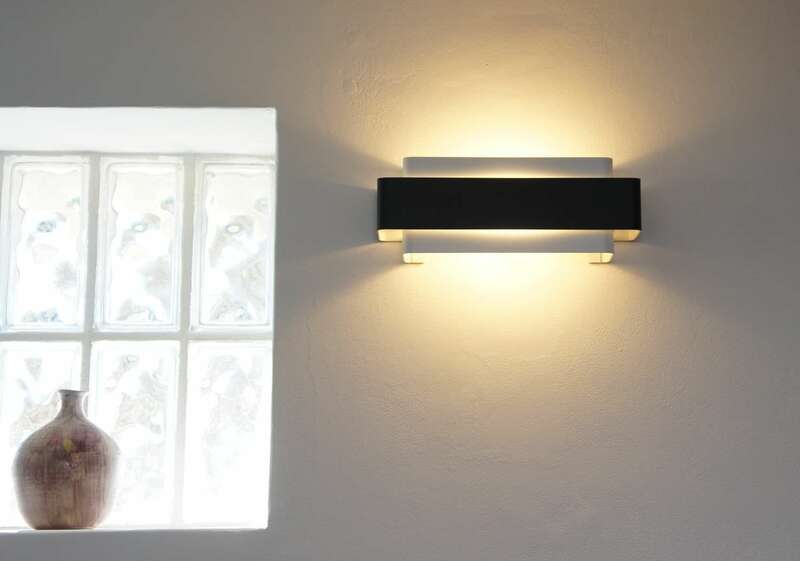 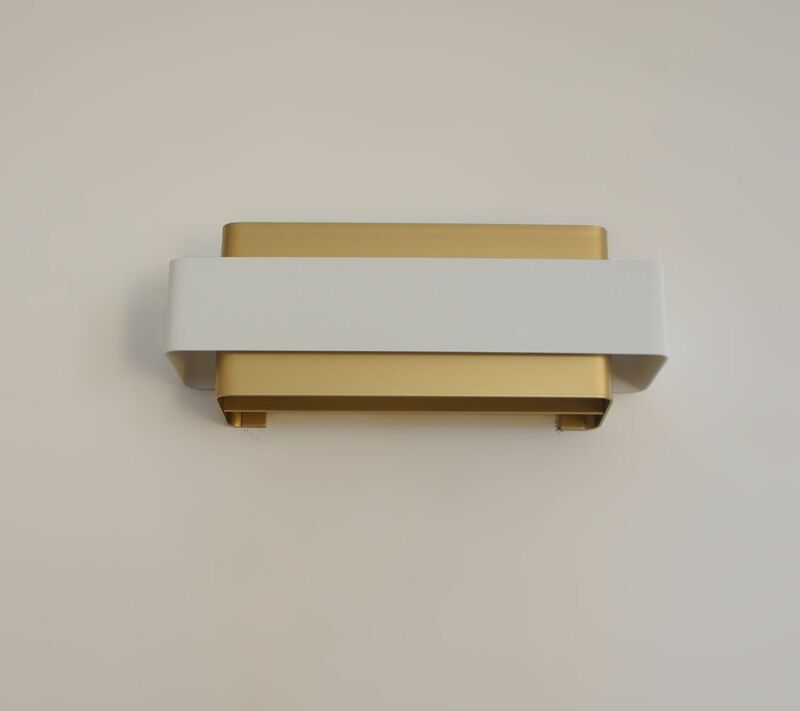 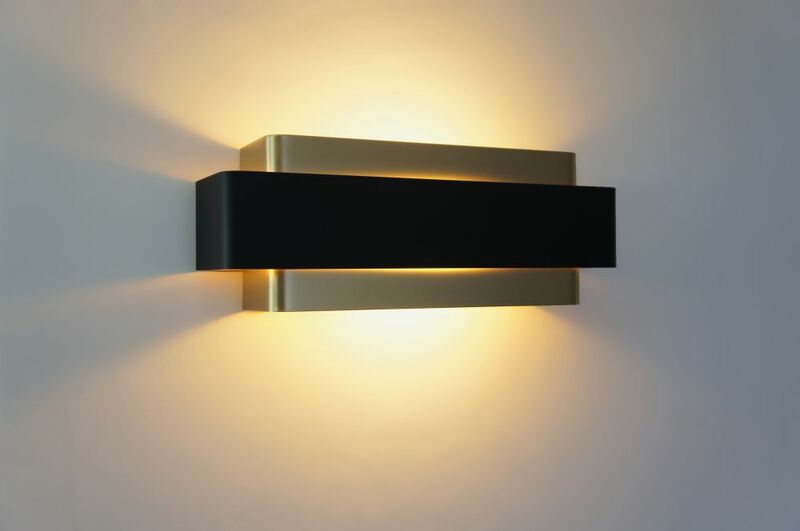 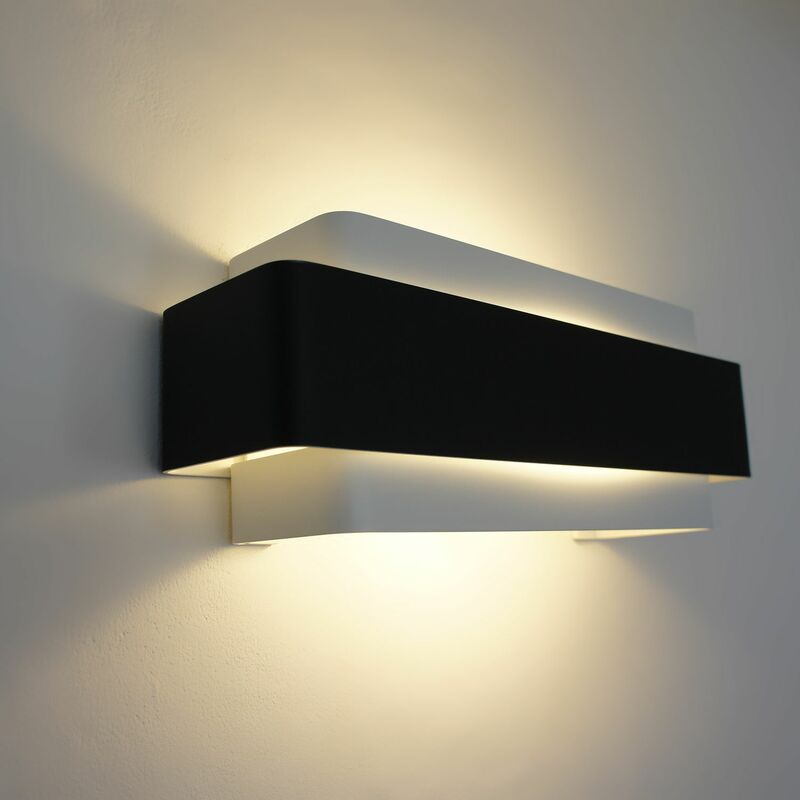 The wall sconce is presented in of black and gold or white and black finish. 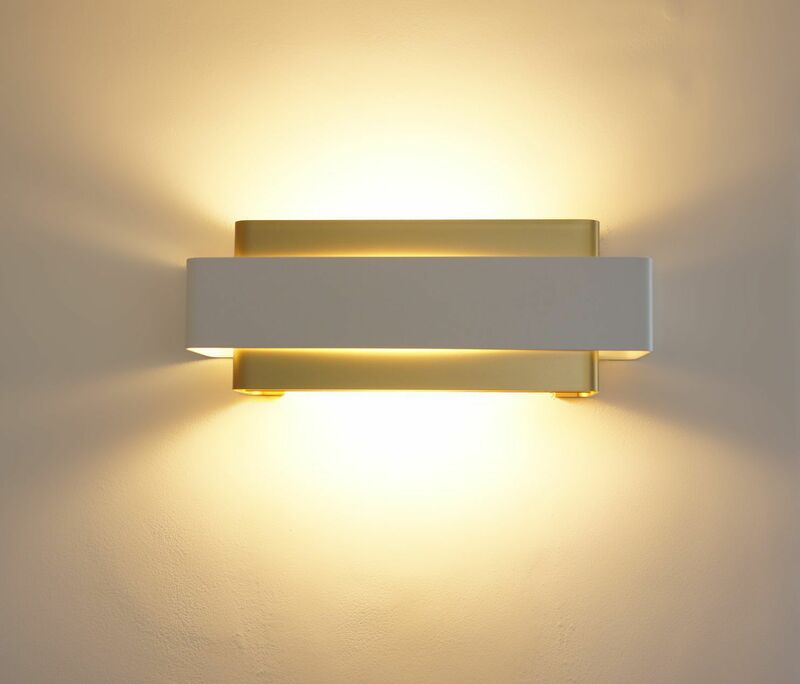 It is also realizable with of colors of your choice.